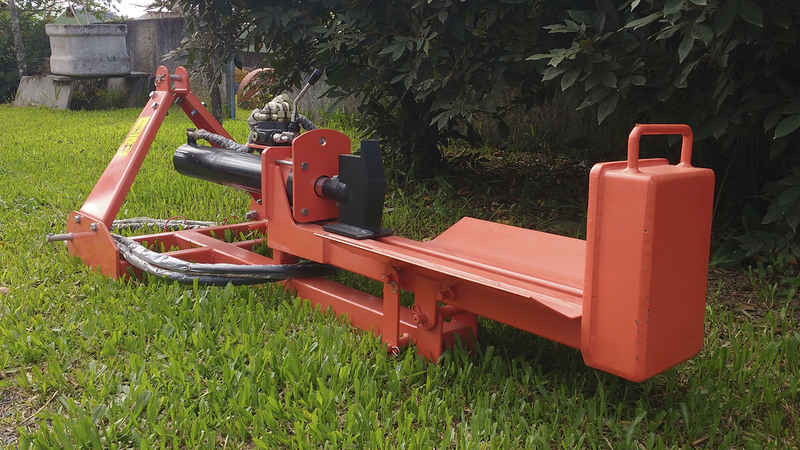 The RTM 650 is a powerful log splitter with tractor power take-off, coupled to the 3-point hitch. Cracking the wood by hand is a slow and laborious process. 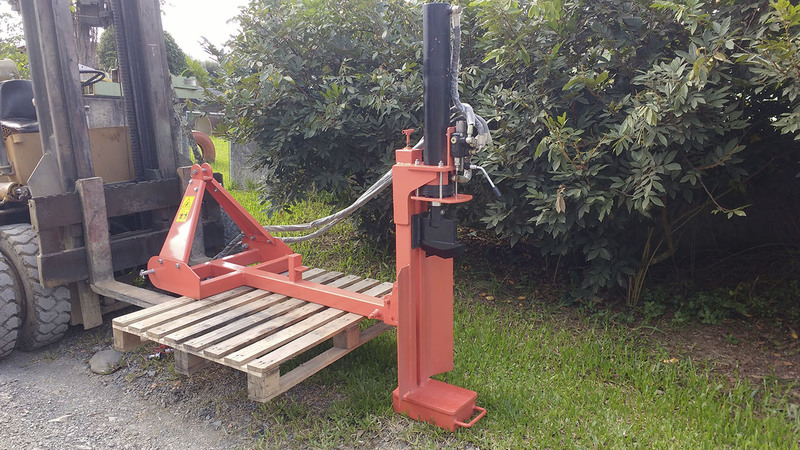 To meet this need, Lippel has a line of splitters with different types of drive in order to make this process simple and fast. 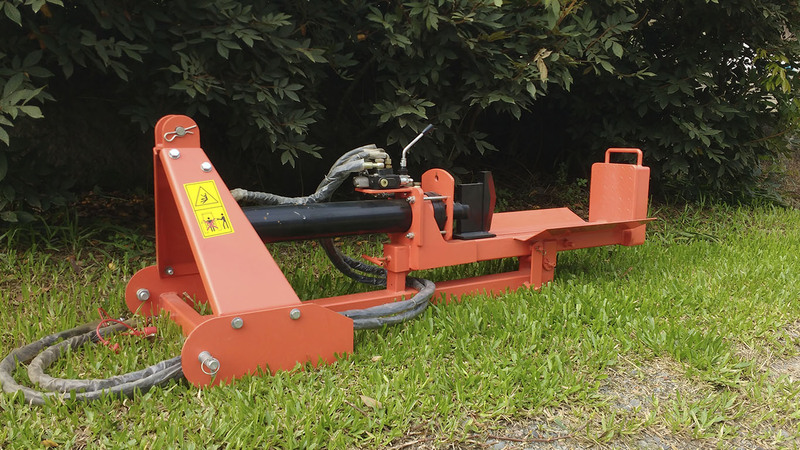 The RTM 650 has a cutting force of 20 Tons and the ability to split logs up to 65 cm in length. 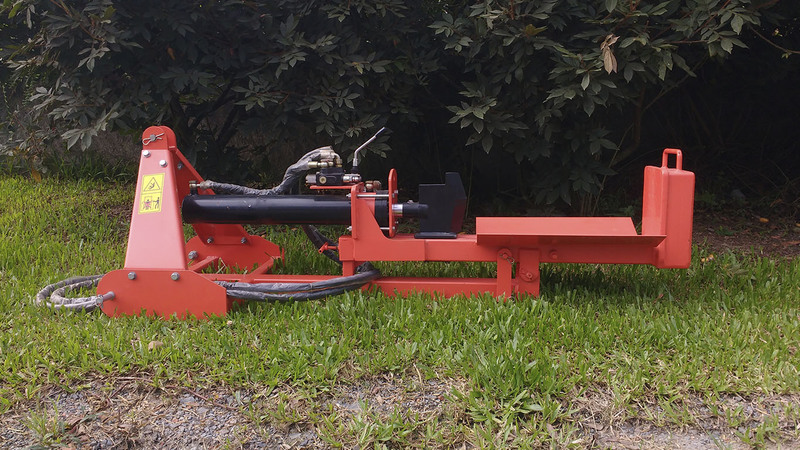 Thanks to its powerful cylinder, it is able to split logs with 500 mm diameter in two parts easily. Contact us and we will answer you promptly!